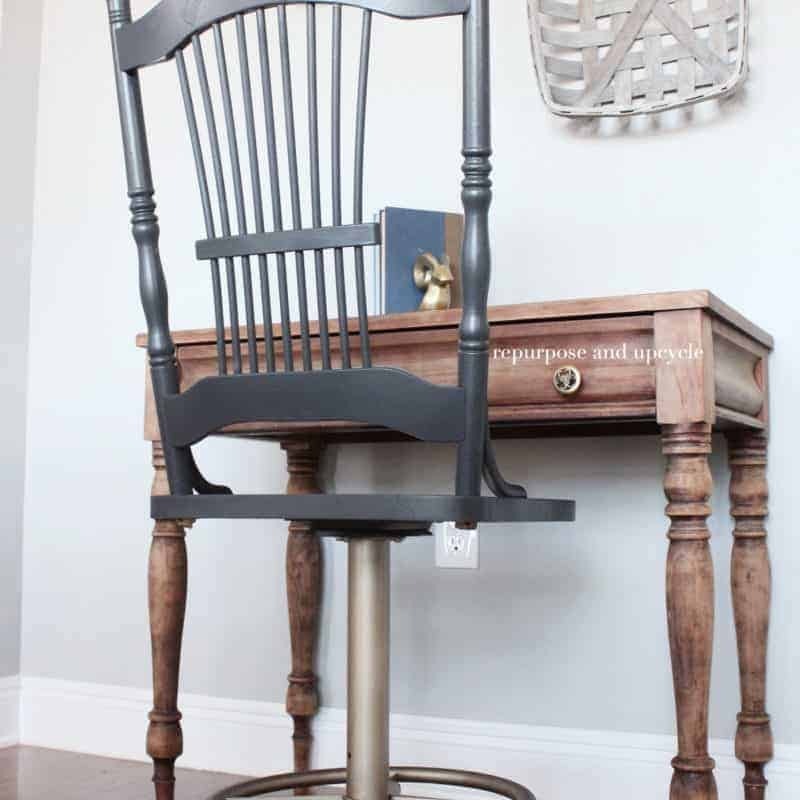 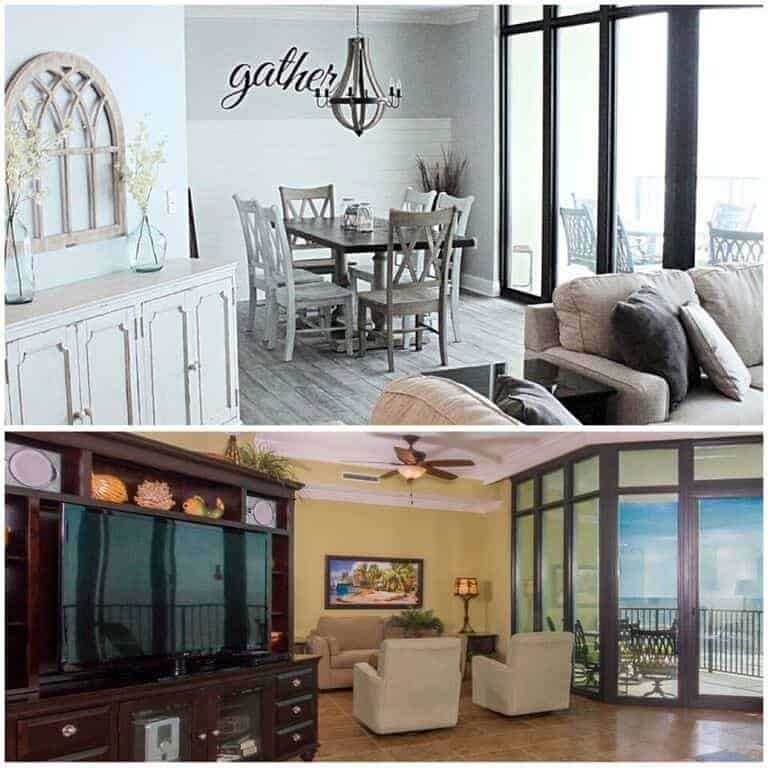 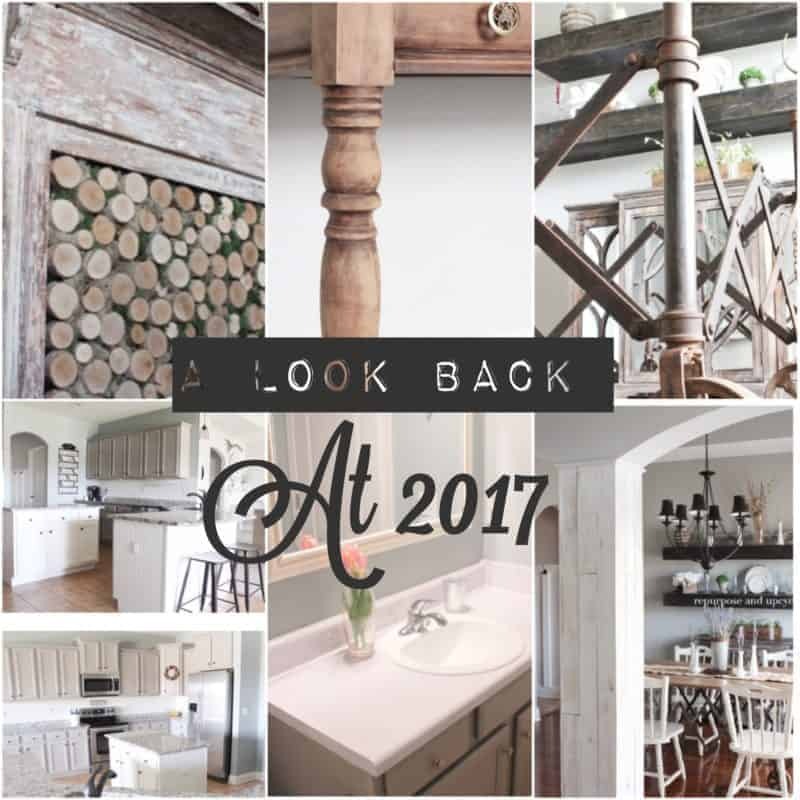 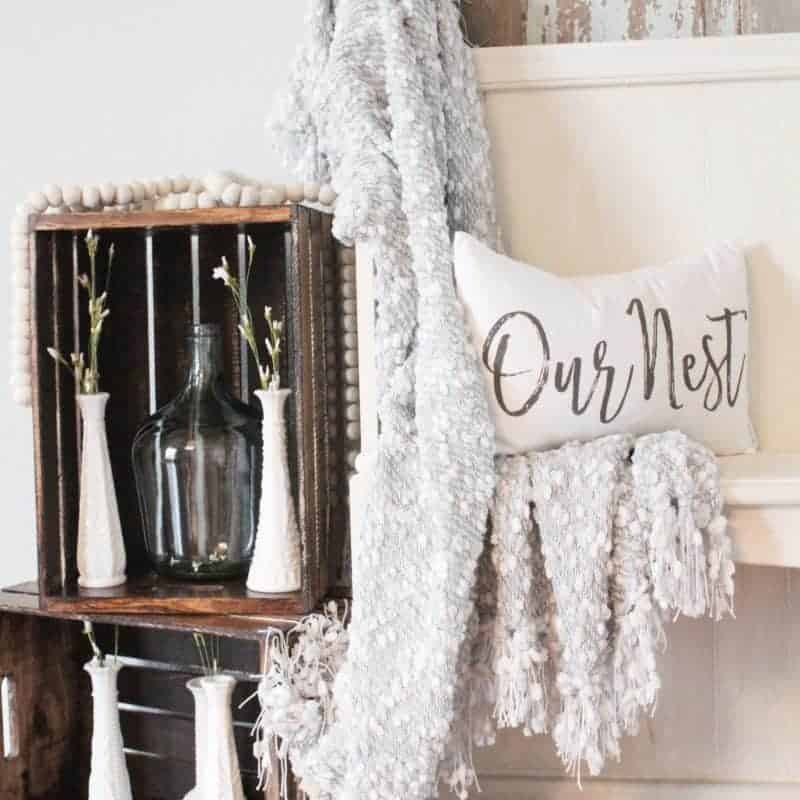 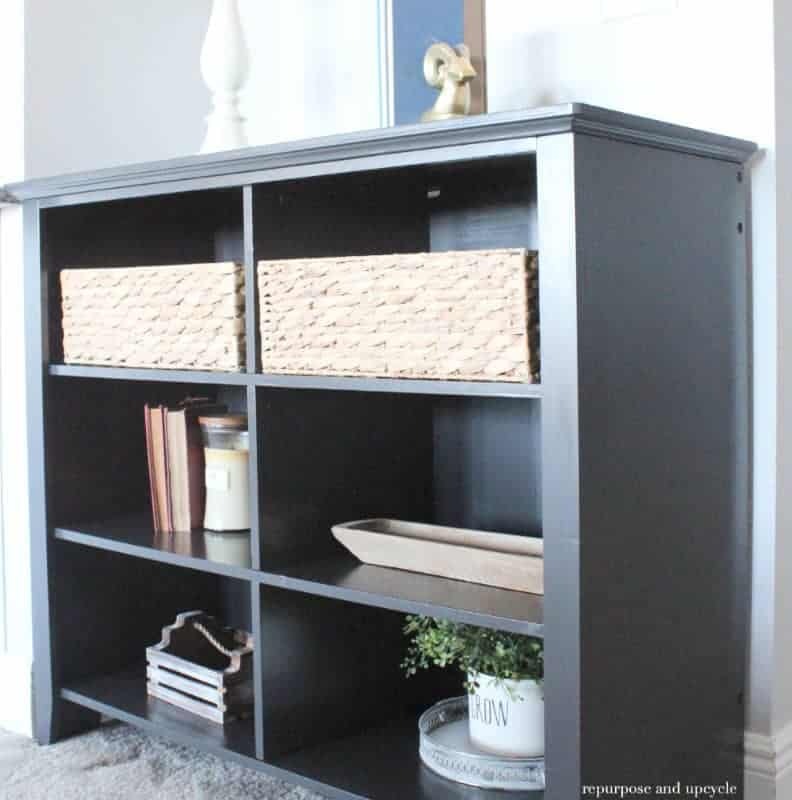 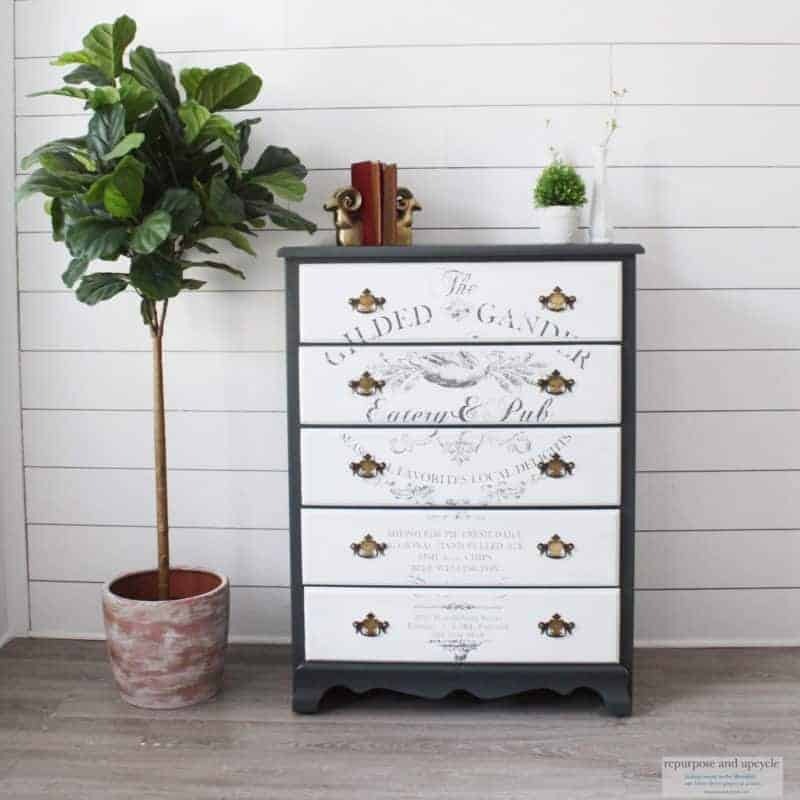 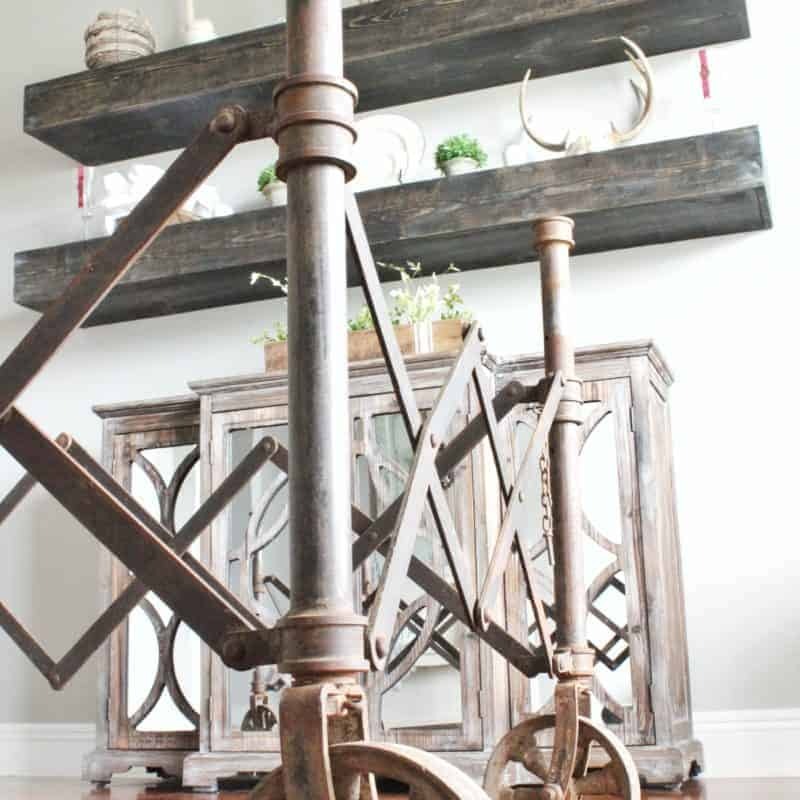 Furniture projects that include anything from milk painted furniture, chalk painted furniture, repurposing furniture, and any furniture transformation. 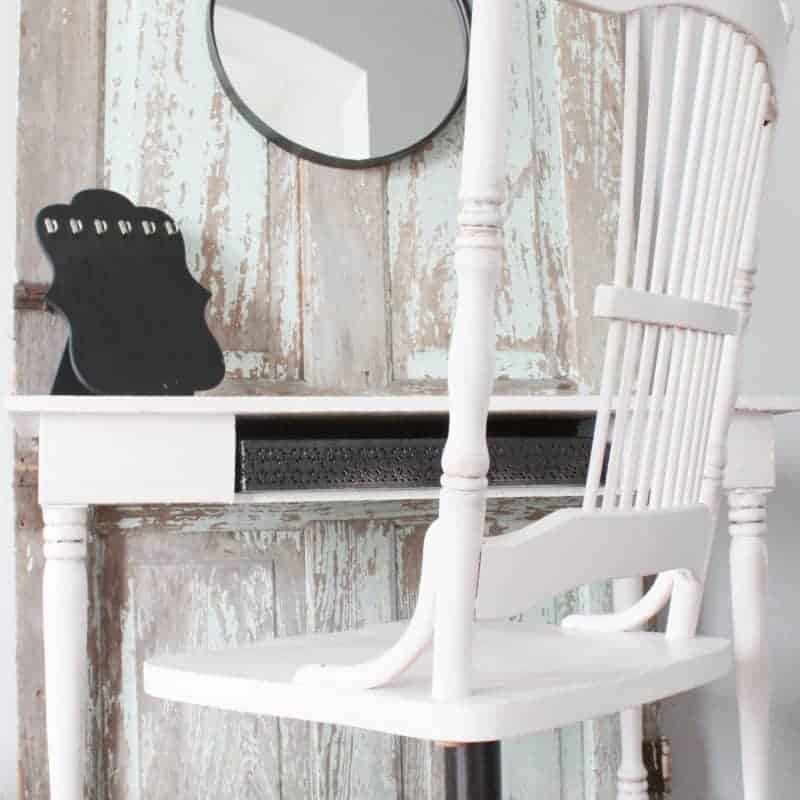 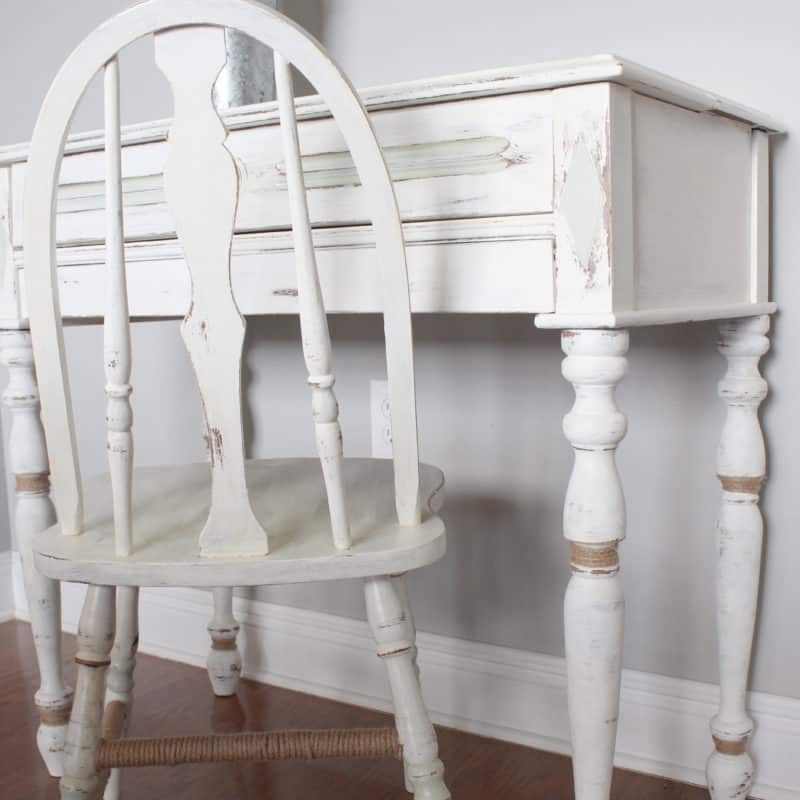 All about Chalk paint vs. 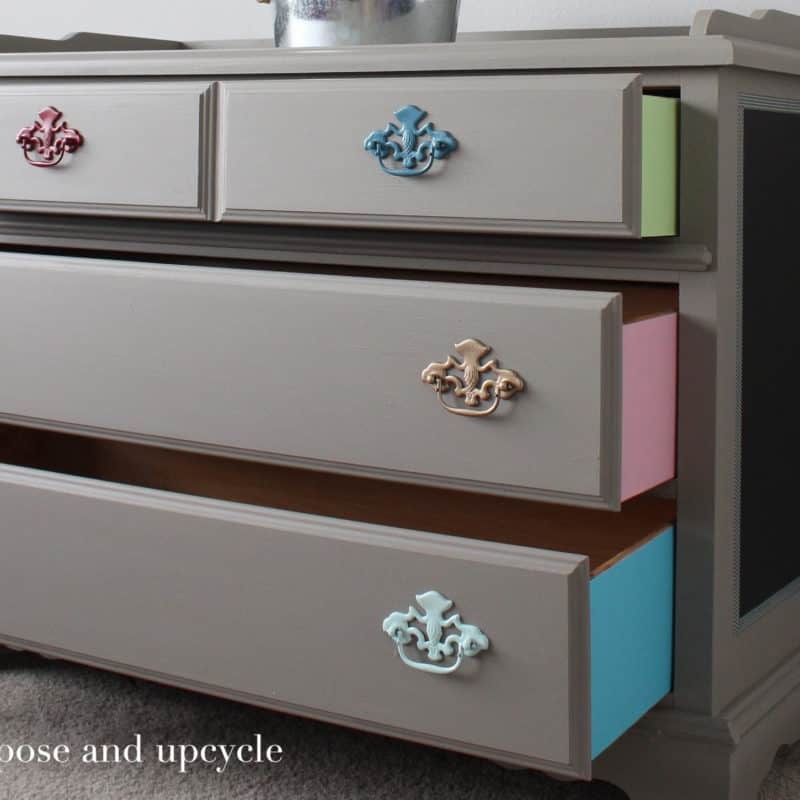 Milk paint and the one I prefer. 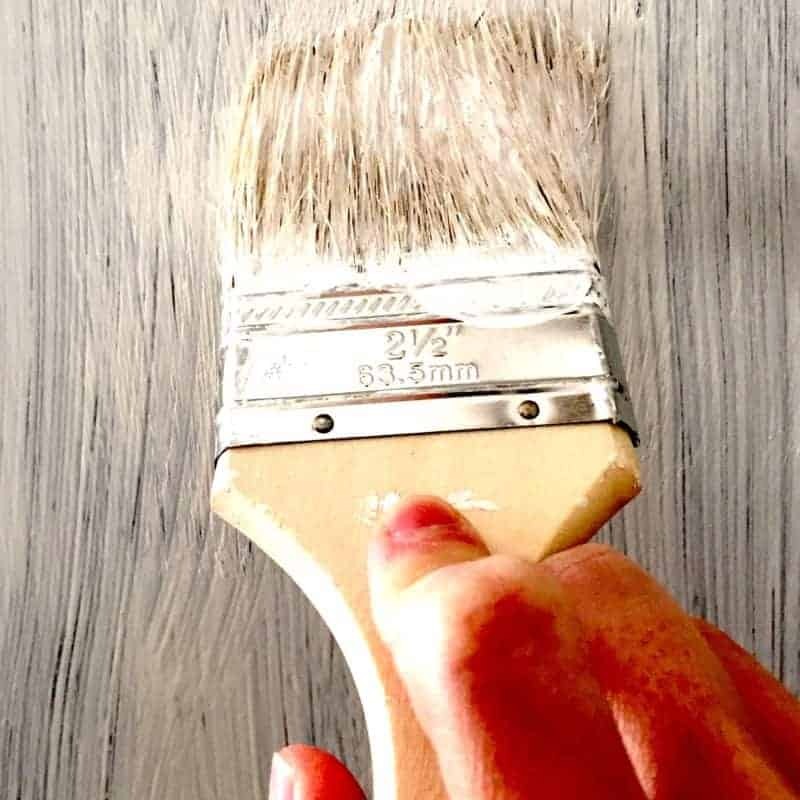 Chalk Spray Paint; Is it worth trying?